Get the book. Read it. Try it out. It might just help you in so many ways. All our bodies work in many different ways. What works for the one, won't necessarily work for the other. We all purchase nonsense consumable things every now and then. You might as well save some money, purchase this book and read it. It will most definitely be of much more value to you than any other nonsense consumable you may have purchase previously. I know I've purchased many nonsense stuff before with no value to me whatsoever. 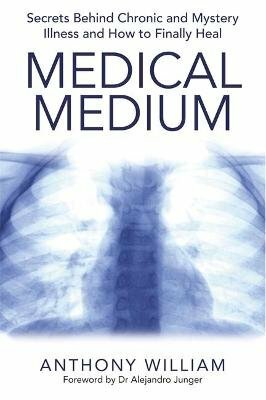 This book gave me much information to work from and how to heal my body.